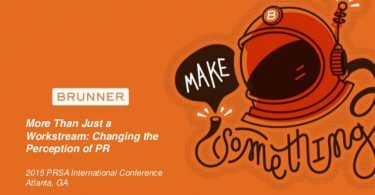 It’s a heated race among public relations professionals to create content for their brands. The competition will only intensify in 2016 as more and more brands become their own publishers. In 2016, 60 percent of companies will have an executive who is directly responsible for an overall content strategy. Over the next year successful brands will create content that’s more strategic, integrating it across multiple platforms. They will also produce video content on a regular basis instead of just for special projects. Many times communicators begin a content initiative with the goal of producing as much as possible, sacrificing quality. A rule of thumb — don’t crank out content just because you can. While consistency is important, top brands always understand why they produce every single piece of content. Before writing a word or shooting any footage know your target audience. Think about who you want to see the content, and only create content that appeals to them. 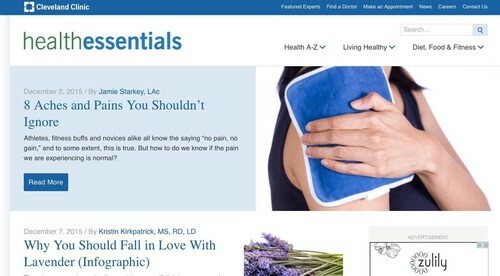 The Cleveland Clinic produces easy-to-understand health content aimed at consumers via the “Health Essentials” area of their website. Top companies, including hospitals and health care brands, also focus on multi-channel distribution of their content via earned, owned and paid media. Content that is customized for individual channels should be distributed in a strategic way. Multi-channel distribution can be tricky for companies who don’t fully integrate all the teams producing content. If the PR team leads earned media, digital leads owned and marketing leads paid media, it’s crucial to get everyone working from the same distribution plan so that the content can amass the highest value for the brand. 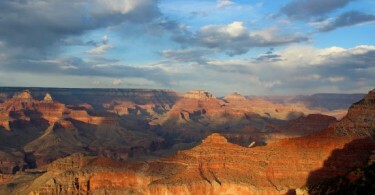 There is no one-size-fits-all distribution package. The channels utilized should be based on your target audience and goal. Your strategy should include timing details — especially if earned media is involved. There is nothing worse than securing your content’s placement on top tier media outlets, only to be rejected once a journalist sees that the story is already featured on your company-owned social media channels. There is plenty of time to feature your story on company-owned media if you are strategic and patient. 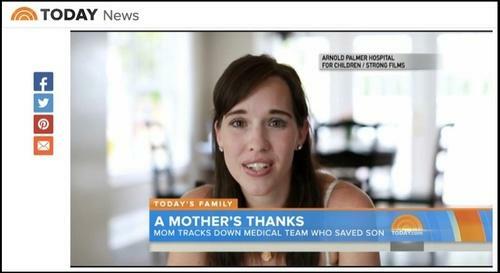 The Arnold Palmer Hospital for Children used a multi-channel distribution strategy when seeking exposure for the “Thank You Project,” a hospital-produced video story about giving thanks that went viral. The team’s robust national media outreach efforts included working on a timeline with NBC’s Today Show first before amplifying the content on company-owned channels or offering to other journalists or viral feeds. In just a few years, 80 percent of the world’s internet consumption will be video according to a recent report from Cisco. This means that brands and consumers will use even more video in 2016. Smart companies will recognize video as a primary content element in their PR efforts instead of a tactic to use in special cases. While written content is sufficient to communicate information, video content is best used to evoke emotion like this video by the Cleveland Clinic which has more than two million views on the brand’s YouTube channel. The way consumers view video is changing too. Traditional social platforms are integrating live-streaming technology, making it more accessible to brands and consumers. 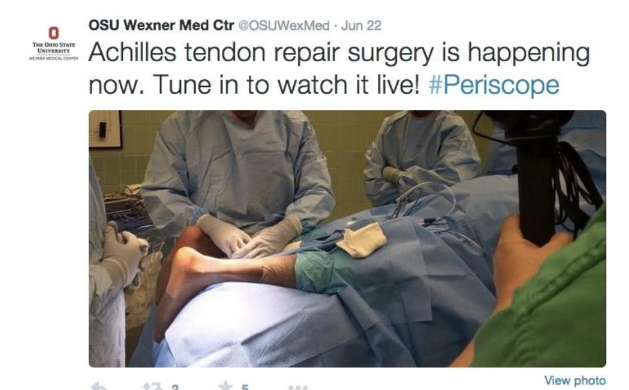 The Ohio State University Wexner Medical Center used twitter’s live-streaming app Periscope to show an Achilles surgery performed live. Periscope and similar technologies such as, Meerkat, Blab and Facebook Live will become part of more communications plans in 2016. Learn more about content’s role in public relations and other new communications trends and tactics at the PRSA 2016 Health Academy Conference, April 20-22 in Washington D.C.
Lisa Arledge Powell is chairman of the PRSA 2016 Health Academy Conference and president of MediaSource , a content-focused public relations firm that specializes in brand journalism. MediaSource has been named Best Health Care Agency in 2013, 2014 and 2015 in Ragan’s Health Care PR & Marketing Awards. Connect on Twitter: @LisaArledge.